Life as a Teacher and Artist in England. 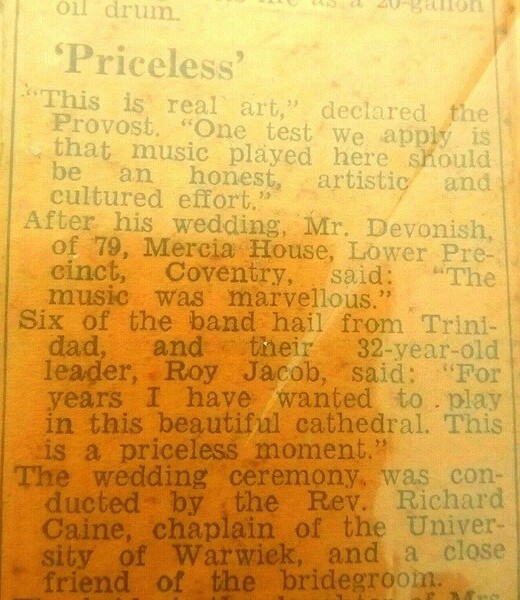 My scrap book is old and not in the best shape, but allow me to share some of the print media coverage starting 55 years ago in Coventry, England. As a school teacher, creating art in the summer was like another full time job; school ended at 3pm and the sun set at 9pm. The garden shed at the back of the family house was my studio, it allowed me to earn enough income to afford a shared luxury 2 bedroom apartments in the first central heated building in the city, in the heart of the traffic free shopping center and five minutes walk to my school. 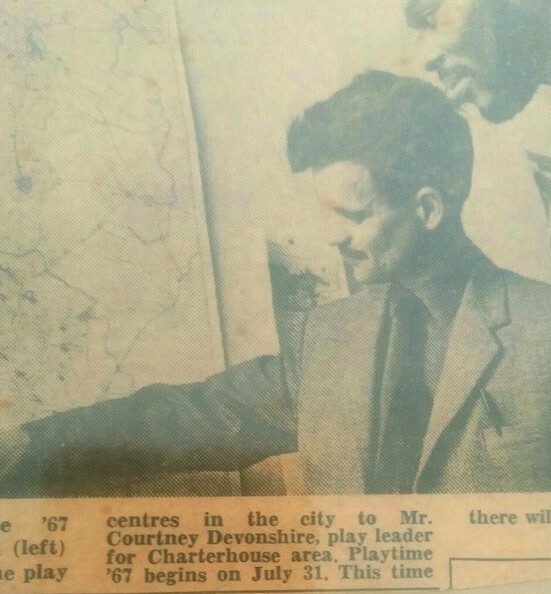 A journalist who shared the apartment with me for a period, alerted me to the unusual practice of other journalist publishing my address in every newspaper article; according to him they were prompting the police to have a look at my activities; they could not understand how a school teacher could afford such an apartment. The fact was that keeping warm was just as important to me as eating, the art provided enough income and the expenses of the apartment were shared. I was not involved in any illegal activity, as was the question being asked by the journalists. 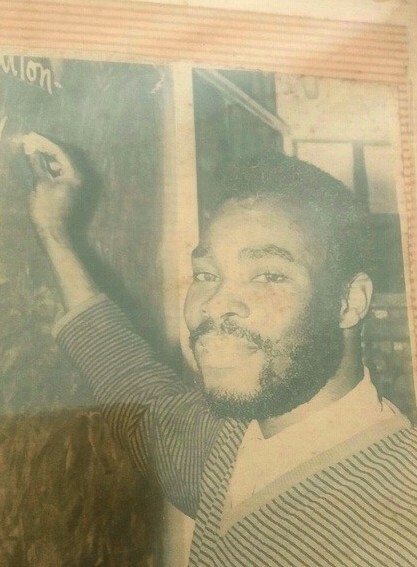 These newspaper clippings show how active my life was , both as a Teacher and as an Artist,The move to Barbados did change my life as a Teacher, but began my long life as a fulltime artist, entrepreneur and Gallery Owner; as you will see in future newspaper clippings. For a Caribbean artist from a small Island, life in the art business took me down many roads and unforgettable memories. My first memory occurred during the early days of the gallery in Marhill Street, opposite the Route 5 Bus stand, Barbados. There were headline news on Radio and in the local papers of the visit to Barbados of the then Prime Minister of Canada, Mr. Pierre Trudeau. No one informed me of a visit to the gallery, as was normal for such an Important International Head of State; but in walked Mr. Trudeau one day, alone, no bodyguards in sight; he had requested a day alone to visit the Bridgetown shopping area. We spoke for about 15 minutes about my life in the UK and my return to Barbados. He was humble and very comfortable with his surroundings. It was not long after The Prime Minister’s visit that I experienced my one and only robbery by someone other than a staff member. A group of 4 youngsters walked in the gallery one day, one of them was carrying a large shopping bag; I became suspicious, so decided to keep a keen eye on the four youngsters. With the help of a local garment manufacturer, I had introduced the shirt Jacks for office wear, which was given the nod by the then Prime Minister, when he opened the house of assembly wearing one of my designs, announcing the new Office look. Up until then office workers wore jacket and ties in the blazing sun. 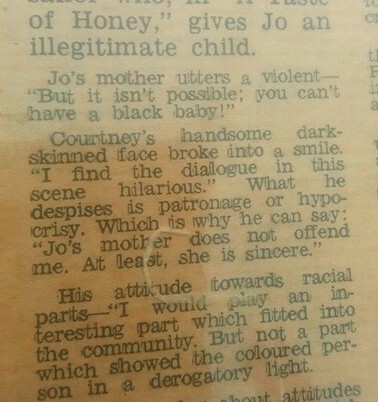 I had done a similar thing in England as a teacher the year before(1968). I hated the Jacket and tie, when I approached the headmaster for permission to dress casually, his reply was ‘the day you see not wearing a jacket and tie, you can follow suit. The following week I boldly dressed in casual wear and announced -Sir I dreamed last night that you had abandoned the Jacket and Tie; It was not long after that that Teachers were neat but casually dressed, nothing to do with me of course, just the wayward sixties; teachers are still casually dressed until this very day. Three of the boys tried to engage me in conversation at the Reggae display, while the fourth boy moved towards the Shirt Jacks, I happen to see him putting one more shirt jack in the shopping bag and started walking towards the door; as I shouted at him, they all took off on foot. Well ! applying the number one sprinter at Teachers’ College experience , I followed suit with focus on the chap with the shopping bag, he did not even get off Marhill Street which was a relatively short street. The young thief was apprehended and handed him over to the nearest street Cop; he gave the names of the other three boys to the street Cop. To cut a long story short, the case never reached the courts, the police lost the stolen shirt Jacks, no case could be brought to court without the evidence; I was never compensated. On another occasion a very attractive young lady came into the gallery on a quiet day and engaged me for almost half a day. Was it an Attempt to Seduce? She had fallen in love with one of my sculptures, but since she had loved the sculpture so much, I should give it to her for free, since she could not afford it. For free, not even at a reduced price. 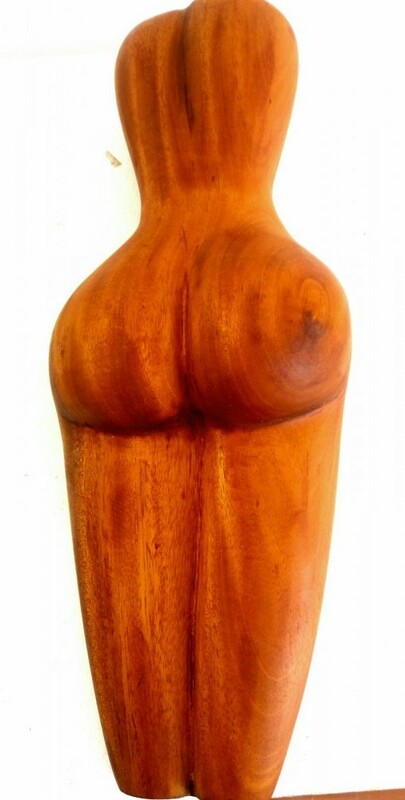 I thought she was joking, but she was sincere, then the thought crossed my mind that she was trying to seduce me into giving her the sculpture for free; as beautiful as she, was I finally conceded that I loved the sculpture more than she did, and could not afford to give it away. I was even single at the time. She finally exited the gallery, still pleading unsuccessfully. 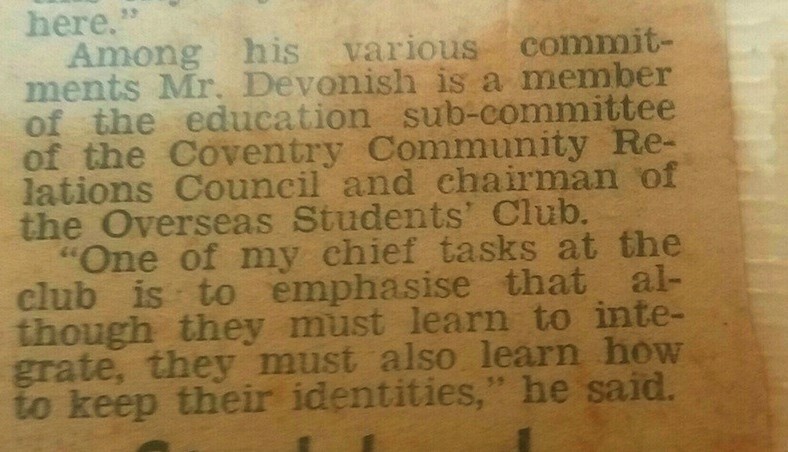 Over the past 50 years as CEO of the Devonish Art Gallery, there have been many changes and numerous interesting and some unusual experiences. 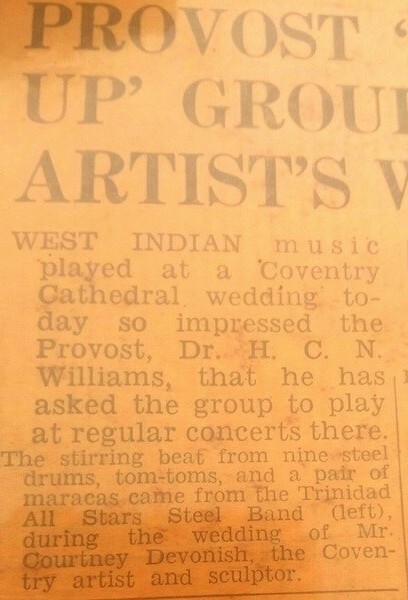 One of the earliest experience occurred during the early seventies in Barbados, one that I don’t think I will ever forget, the experience has never repeated and I don’t foresee it ever happening again. One day an American Tourist came to the gallery and bought the most expensive sculpture in the gallery, it was the most expensive because I considered it to be one the best of my creations. My prices were never high. 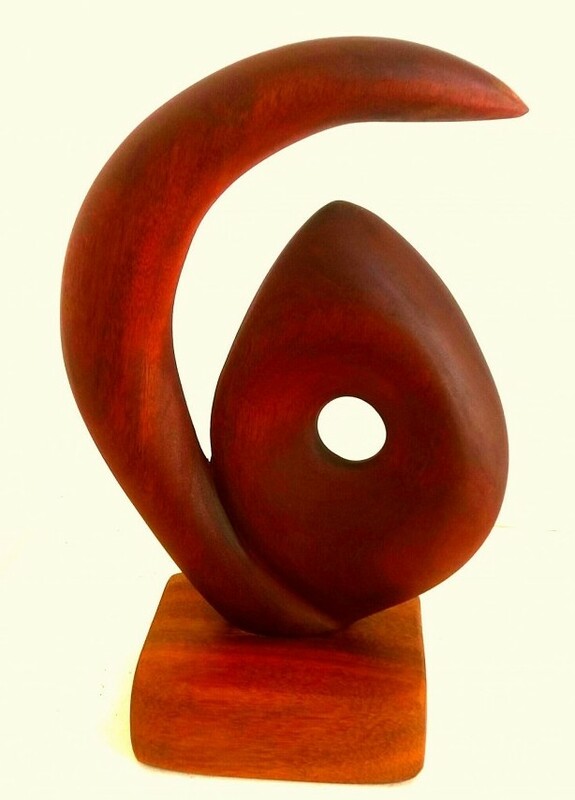 The gentleman looked me in the eye and said-“ I have a collection of sculptures and none of them are below a certain price, I love this sculpture, but price is below my lowest accepted price. Do you mind if I pay you more than you are asking, that is the only way I will add it to my collection. He paid a lot more than what I was asking for the sculpture, There were no cell phones during those days, I wish there was a photo to refresh my memory of the image more so than of the occasion. The other incident is a stark contrast. There was a cruise ship in port; one of the passengers off the ship was in a wheel chair pushed by his private nurse as I later found out. 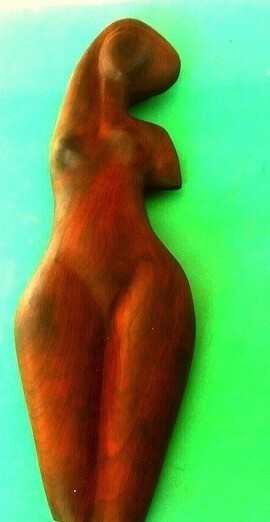 He too fell in love with a sculpture I considered to be the best on display. Another tourist was in a couple days before and told me he was coming back to make the purchase, but he wanted his wife to see it first. He offered to purchase the sculpture but asked for a discount, it was just after two pm when the couple came into the gallery. I informed the gentleman that I would not offer a discount, partly because it annoys me, us starving artist are always challenged because we need the money and we are reluctant to lose a sale. 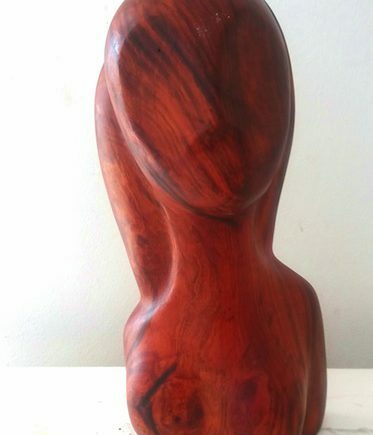 My mind was made up, no discount, the man allowed me to know that he wants to buy the sculpture and he is not leaving without it, furthermore he is not buying it unless he gets a discount. Closing time was 5pm,at 4.30 pm the gentleman was still sitting in his wheel chair making small talk and reminding he is not leaving unless he gets a discount. The nurse was getting anxious, she pulled me aside and whispered –we are due back on the ship, he will miss the boat and charter a plane to the next port if you do not give him a discount, give him $5.00 off he will take it. 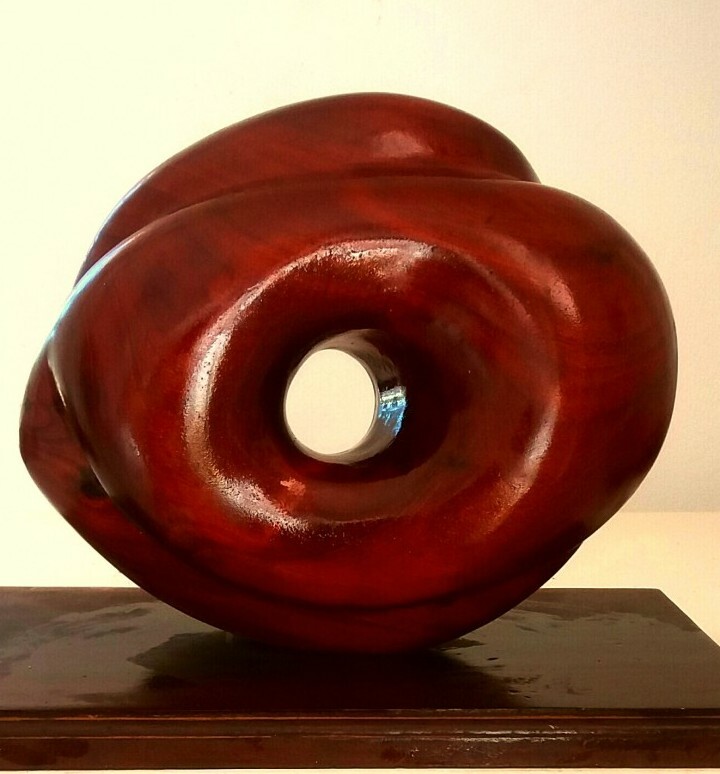 The sculpture was sold with a $5.00 discount. The buyer breathed a sigh of relief. –“For the first time in my life I felt someone would have gotten the better of me; I have never purchased anything in my adult life unless I got a discount; at which time the nurse hurried him off to catch the ship which was only five to eight minutes away. 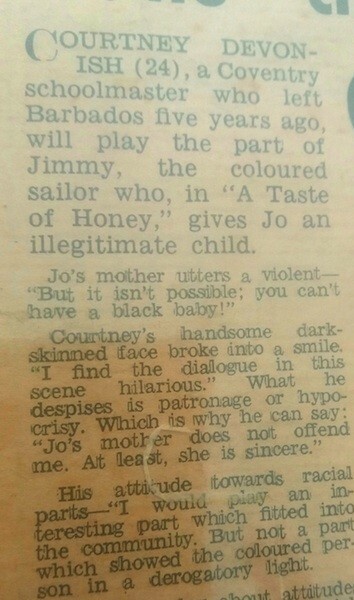 On another occasion, again involving a cruise ship passenger. The passenger was an old bent over black man; I happened to walk in to observe that the sales lady was ignoring the gentleman as a walked from display shelf to display shelf. I walked over to the gentleman and started a conversation; it turned out that he was a businessman with over 400 employees, and would like to take some local gifts back for his senior staff. The sale was the largest sale we had for the entire year, we should never underestimate our customers, regardless to age, color or creed. Always assume every customer is capable of purchasing your most expensive item on sale. On February 23rd we celebrated the 50th anniversary of the Devonish Art Gallery, operating in Barbados for 18 years and in my current residence the tiny Island of Anguilla for 31 years. Carrolle and I would like to thank the many patrons, some old friends who were happy to be back after hurricane Irma and some new ones, who were visiting for the first time. We must thank the few local supporters and encourage others to begin appreciating the visual arts; we hope the numbers will grow steadily. It took 15 years to grow the numbers in Barbados, given the history of Anguilla, 31 years still seem a poor statement. It was a wonderful evening, both with attendance and financial support, we were very thankful, considering 2018 was a total financial write-off due to the powerful Hurricane Irma. As usual with the gallery exhibitions, the work never stops, new creations will be added as they are created during the coming months. The gallery is also featuring a new collection of giclees by Sheri Erickson, noted for their colorful depiction of life in the Caribbean. 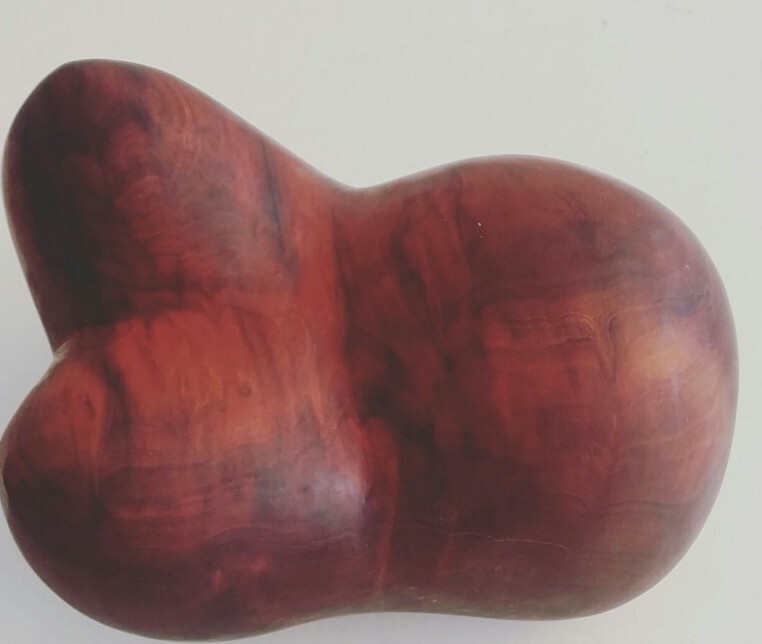 The exhibition is also featuring a small collection of sculptures from the oldest existing mahogany wood in Anguilla; The last piece of the trunk was bought from a leading local businessman some 30 years ago for a hefty price. The bill to transport the trunk was also hefty, a crane and a flatbed truck was needed to transport the 6 foot diameter trunk. Unfortunately the mahogany tree must have died of old age, I was told that it fell; but some parts of the tree must have been still alive, considering the richness and beauty of some of the wood. Much of Anguilla’s history was associated with that mahogany tree; Two other tree trunks were subsequently bought, they were the offspring of the old tree. Wood from all three trees will continue to be featured in the coming days of the exhibition, as there are completed. 50 years in the life of an artist and entrepreneur was never easy, but there were memorable and incredible moments of success, and some very sad and unforgettable moments of failure, but we got up every time, dust of the sand and dirt and continued. We will continue to do so. I would like to thank the many people who have accompanied us some of the way along the journey, there are many, and I am afraid to mention names, in case I leave out anyone. Unfortunately some have gone on. Many of the Barbados Hotels featured greatly in my journey, offering opportunities to set up pop up shops at no cost; most of the hotels were on the west coast but some of the south coast hotels played their part. The Hotels must appreciate how big a part they play in the success of Artist/craftsmen, and continue to provide opportunities to showcase their work. There is one very important recommendation that was included in every report I wrote as a consultant for the Canadian Training Awards Project in the eighties, CTAP. The reports were handed to different Caribbean Governments; but given the nature of politics, and election procedures, I am sure they are all lost and forgotten; but they are crucial to the development of art in the Caribbean. Every hotel should be mandated to provide retail space for the sale of local Art and Crafts. A crucial time to implement this mandate is in the MOA for new projects. It does not matter who owns the business, artists and craftspeople should not care about the retail prices, once they are paid their agreed price. They should not let the retail prices affect subsequent wholesale prices.It is very hard for a craftsperson to see his $10 creation sold for $50.This is one of the greatest stumbling blocks in the sale of local crafts. This system works for both parties, particularly since more than 70% of hotel guests never leave the properties to go shopping. There are many memories over the 50 years, but this one tops them all. I cannot recall the exact topic of the discussion, but somehow the discussion got around to the business performances in Barbados. The words of the leading politician rang out like church bells in my ears;. “Sir you are the head of the biggest business in Barbados, what color are you? The other minister in his government kicked me on the leg and signaled to me to say no more – with one finger pressed tight over his puffed lips. The topic of the conversation abruptly changed, like someone appllying the brakes to a motor vehicle as a child suddenly dart across the road. The discussion took place on a Saturday night. The following Monday morning I experienced two surprises. First the Minister called and sounded a warning.-Courtney my friend never does his own shopping for gifts; he is on his way to your gallery to purchase a gift, Take it as a warning. A short while after the phone call, the friend walked in-“Brother Dev. 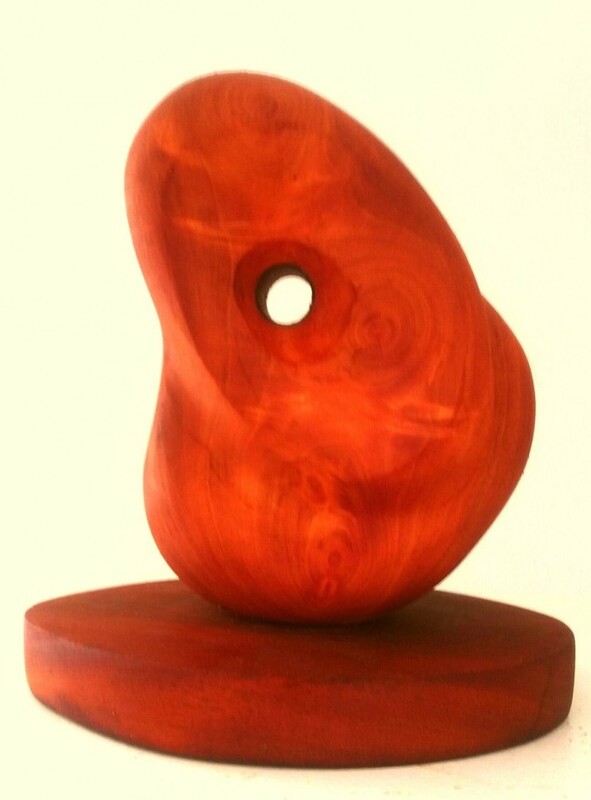 I am going to Australia to a meeting, and would love to present the Prime Minister with a gift, “ at which point he asked me to chose a sculpture as the gift. Many years passed before I ever repeated the story to anyone. I could have elaborated on his statement with an observation of my own, using the very statement to support the substance of my intended contribution; but never got the chance. On a brighter note another Minister in the same government occupies a warm spot in my heart; the Minister once was said to me- “Mr. Devonish any time you see me in your gallery shopping, you can guarantee I am under some severe stress, your work bring joy and relief into my life. There were a few sad occasions of losses of artwork, the first occasion was in Trinidad, where the major and largest sculpture in a shipment scheduled for an exhibition never showed up; luckily the $10.000 dollar sculpture was insured. The second loss was in Toronto Canada, my son had moved back to Canada to live with his mother, for six years I spent the summer the months of May to November in Canada, so I can spend some quality time with him. Unfortunately the following year, the gallery, the owner and my work had vanished without trace. 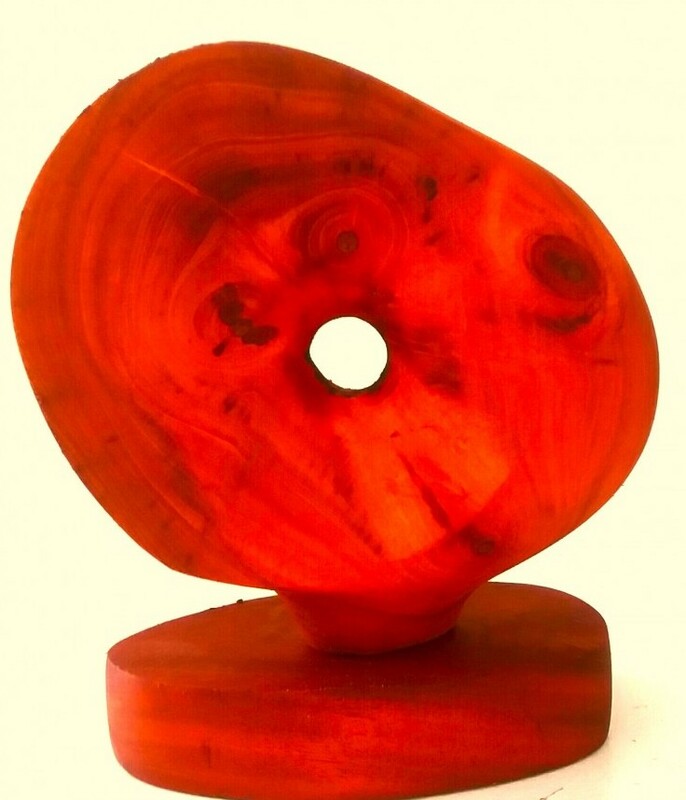 The third loss was in the USA, after 2 successful exhibitions at a particular gallery, where the owner had paid in advance for all the sculptures featured in two previous exhibitions. Third time around I agreed to exhibit the work on a consignment basis, after receiving payment for some sales, I was on a visit to The USA, only to discover the gallery no longer existed, and the owner was never found. The remaining works included a relief sculpture I had donated to Drexel University, in honor a University Professor, who played a major role in the promotion and development of my work and career, including an exhibition at the university and other International exhibitions, as well as being a collector. Today I no longer travel, but continue to exhibit at a couple of galleries outside of Anguilla. Unfortunately I can count the number of Local patrons on one hand; which is prompting me to investigate the possibility of featuring an exhibition in a local supermarket; sounds mad, but it worked in Cave Shepherd in Barbados and Stevens and Johnson in Trinidad, which after 50 years are still the most successful exhibitions financially. Anguilla is still relatively unknown to many travelers, what a shame!, because you are missing out on one of the best holiday destinations in the world. Let’s assume you were lucky enough to hear about Anguilla and decided to give it a try, I can assure you it won’t be your last, You will discover some of the most beautiful and sparsely crowded beaches in the world. The beaches are not only beautiful, there are 35 of them; you will have to take a month’s vacation or visit five beaches a day if you wish to explore all the beaches in one day. Don’t be in a rush, you can enjoy them on subsequent trips; have the pleasure of a new experience each visit. When you are safely settled into your luxury hotel, don’t believe anyone who advise you to limit you stay to your hotel and its immediate surroundings; because there is nothing out there, it’s a downright lie. As a matter of fact, why should you visit such a beautiful little Island and not discover its secrets. I too was a tourist 30 years ago and knew nothing about the Island, I never left after I discovered its magical and magnetic charm. There is plenty out there to see and explore, but for now I will focus on one of your best shopping experiences. The gallery is the first and longest running gallery in Anguilla, it was first located in Barbados for 18 years, before Mr. Devonish was unable to resist the magnetic charm and delicate life of Anguilla. The gallery was one of the earliest and leading galleries in Barbados before the move. The gallery is the showroom for sculptor and ceramic artist Courtney Devonish and bead artist and wife Carrolle Devonish; his art creations include original sculptures, and fine craft , -birds, bowls, trays, tropical fish among them; but the shoppers favorite is his silky smooth hand carved mahogany hearts; an excellent stress reliever. The gallery also exhibits paintings, sculptures, giclees, prints and souvenirs by other Caribbean and international artists with an Anguilla experience. Courtney has been a full time artist for 50 years, and lives in a tourist destination, he has created a concept that will please shoppers. Not only can you collect a work of art or one of Carrolle’s bead necklaces; There is a ample collection of tastefully selected souvenirs, ranging from Island prints, Xmas balls , custom designed T-shirts and other collectibles. Be sure to visit us when in Anguilla; We have many celebrities among our visitors, and some people who may be apprehensive; if you will like a private shopping experience, we will be happy to arrange an after hours trip to the gallery. We will even offer to take you on a one- stop trip from and back to your hotel or Villa, all you have is to guarantee us a minimum $20.00 sale, or a mahogany heart in exchange. Give us a call or send us an email-devonishart@yahoo.com or 1 264 235 5109. The First and longest running Art Gallery in Anguilla. 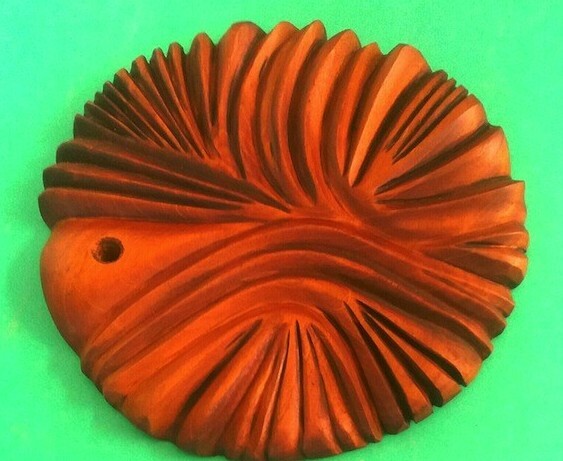 During the eighties I was hired as a ceramic consultant by a Canadian Overseas Aid program (CTAP); The job included scouting clay deposits, conducting training workshops,sourcing Canadian equipment,raw materials ,and preparing reports for handicraft development in the various Caribbean Islands. One such assignment was to the Island of Anguilla, I know this is hard to fathom, but as a resident of the Caribbean Island of Barbados, I knew more about England than I did of little Anguilla. My only recollection of Anguilla was reading the headlines in the various newspapers when I was still a student at Teachers College in England-“The Mouse That Roared”. The first trip to Anguilla was a memorable one, there were no direct flights to Anguilla, There was a flight with multiple stops on the route to St.Maarten, then a five-minute flight in a small plane to Anguilla. The pilot announced that the flight to St.Maarten will only take five minutes, but he never announced that there was one other stop. I had never experienced this part of the Caribbean before, so when the flight landed, I disembarked. I argued with the immigration officer. The long and short of the story, the welcoming crew from the National Council of Women collected my luggage and pondered my non- arrival. In the meantime, there were no more scheduled flights to Anguilla, and I could not afford the rates the hotels were charging. Luckily there was a pilot who was on a charter to pick up passengers from Anguilla, his airline ticket was cheaper than the hotel rates, so I arrived in Anguilla on a charter flight from St. Barts. The Immigration officers in Anguilla were prepared for my arrival, and made arrangements for me to be transported at the one and historic guest house- Lloyds – I can still remember my reaction at seeing the old time “icy hot” flasks on the dining tables. My first reaction after spending a few days on the Island was, “where are the trees” There was a marked absence of large trees, just shrubs, except for a few mahogany and Tamarind trees; but there was an abundance of light pink flowering small white cedar trees. I later learned that until the late sixties Anguilla had no electricity, they burnt coals for cooking, thus depleting the trees. Anguilla had the most beautiful beaches, there were less than 15000 inhabitants, nearly all the businesses were locally owned, they owned the land, and the island was peaceful and not crowded like Barbados. As Cupid would have it, I fell in love twice, first with the Island, and then with One of my students from the National Council of Women.I am proud to say we produced a beautiful daughter,who just graduated from Birmingham UnIversity UK,with a PHD in Clinical Psychology. 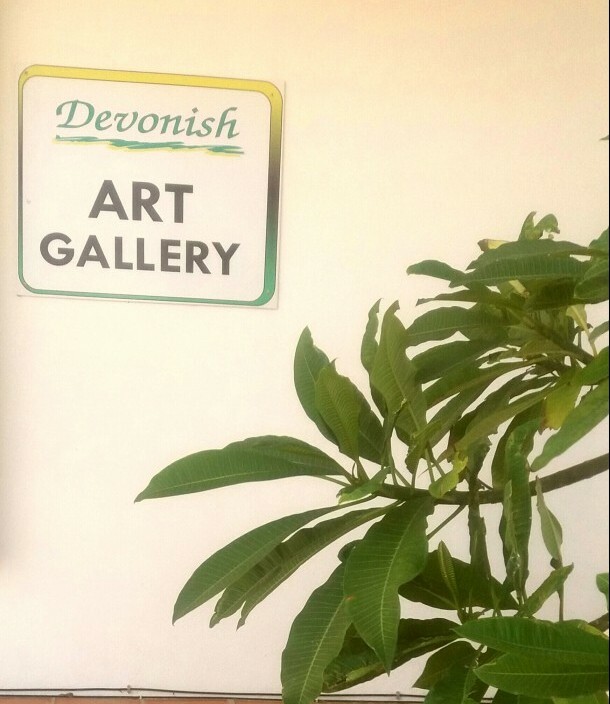 We were married in Canada in 1988 and returned to Anguilla, and opened Anguilla’s first Art Gallery, The Devonish Art Gallery is the first and longest running gallery in Anguilla. When I arrived on the Island there was mention of an old artist, who painted on substandard materials, Efforts to find him or some of his work were fruitless. 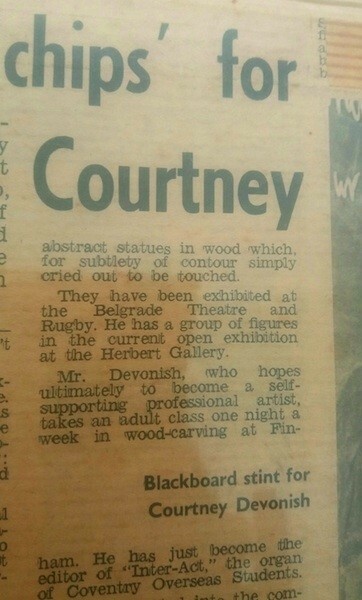 I am not sure if any of his work survived; if it has, the Heritage museum should try to acquire them. There were also stories of the carving brothers, who moved to St. Thomas. I did see samples of their work, but I am not surprised they gave it up. After 30 years in Anguilla, I don’t think I could survive one month on local sales. One artist from that era is still on the scene, an excellent artist, but is embarking on other commercial interest to support himself. There is absolutely no effort on the part of the government to encourage a career in art for the youth. We also operated the gallery from the oldest commercial building on the Island, that once housed the historic Cotton Gin, which is now housed at the Heritage Museum; hence the name- Devonish Cotton Gin gallery. The Devonish Cotton Gin Gallery operated from a building owned by two different owners separated only by a partition; on a point of interest, part of the lease agreement included a clause that I was responsible for the insurance of the building. No company would insure the building, until after a debating argument with one insurance company. “Which is the oldest building on the Island, how many hurricanes did it withstand; were it ever destroyed by a hurricane?” I argued. “ Come to think of it, you are right” said the manager of the insurance company; at which point he did insure the building. There were some unforeseen circumstances that forced me to sell the lease to another gallery owner. The building is still standing after the worst hurricane in the history of Anguilla. The building did suffer some damage due to the weakening of the building by one occupant; but it was still easy to repair and is still occupied as the oldest standing building in Anguilla. It was a crime to remove the cotton gin from the building, but grateful that it was saved from the Dump. Ceramic production on a limited scale is still carried on by students from the first ceramic training workshop; ceramics is now taught in schools and the local community college. Unfortunately, lack of interest, foresight and poor planning, the craft shop,and ceramic workshop with equipment was demolished by the then Government, with a promise to rebuild on another site.The premises was built by the Canadians as a gift to the National Council Of Women. A decade has passed and the promise has not been kept; It is time the National Council of women demand that the Government keep its promise, and carry out one of my recommendations from the report-a report financed by the Canadians and cannot be found. The report suggested that the government strongly encourage every hotel on Island provide a small retail space for the sale of local arts and crafts, in the interest and well-being of the generations of school-leavers to come. What are your leaders doing to encourage a sustainable career in Art?